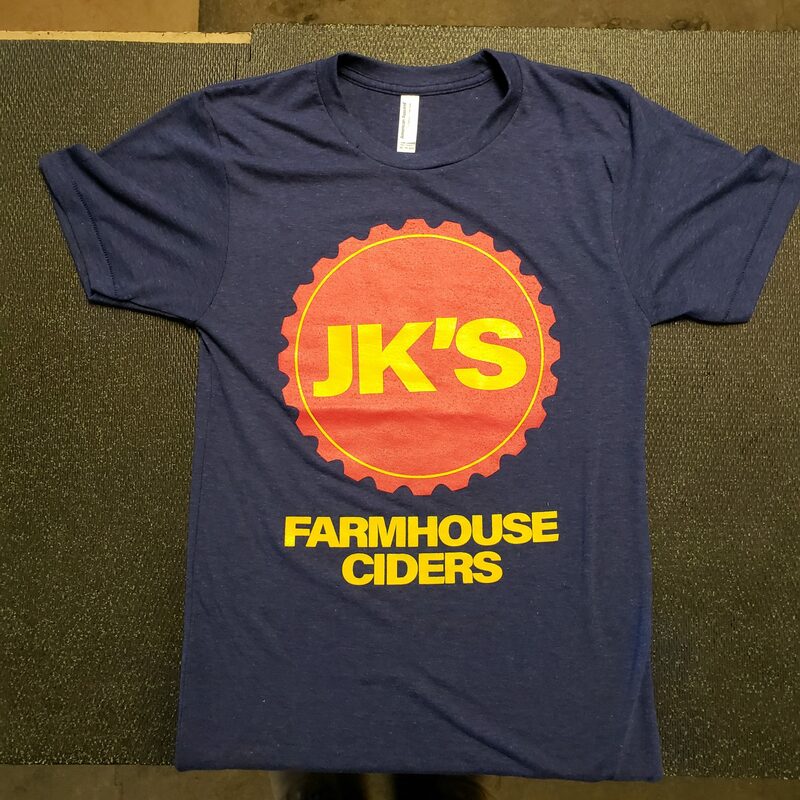 Somethings have escalating value through time: scrumpy, northern neighbor, patriotic paw paw, the elusive honeycrisp haze, artifacts, and a vintage style hat. With its structured styling, snap-back closure, sueded microfiber with a soft touch feel, coupled with a sewn-on “Cap” logo of your favorite organic craft cider brand. 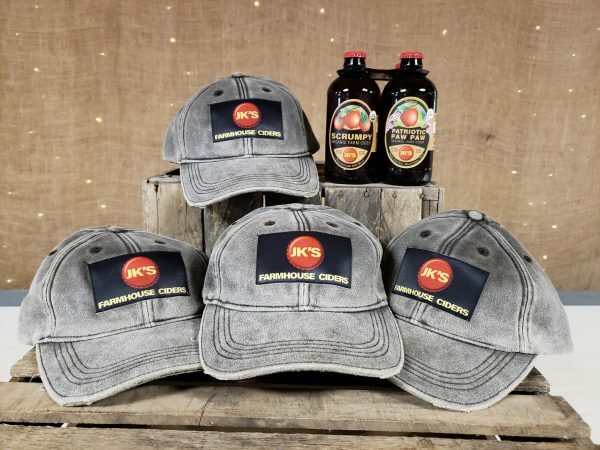 Wear this cap with pride which is a testament to the pride we put into every small batch of our craft cider. Some things have escalating value through time: scrumpy, northern neighbor, patriotic paw paw, the elusive honeycrisp haze, artifacts, and a vintage style hat.